It got cold here. Cold Cold. Like in the low teens at the warmest part of the day cold. Which is pretty chilled for around here. It has been a little shocking to the system after a winter that has so far been mostly warm. I did have the best intentions of finishing Simon’s clip job on Monday, but with it being so cold, I opted to wait. I didn’t even consider it yesterday, which was Tuesday, and even colder than Monday. But its suppose to warm up this coming weekend so I guess I’ll go back over his whole body then. Yesterday I pulled out my old Carhartts. 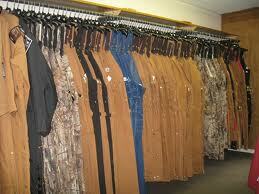 They are black men’s cut bibs that have the buttons on the sides of the hips. When I purchased them a couple years ago, I got them in a snug fit so they would be somewhat fitted for riding. I have grown a little rounder since then and I was wearing jeans when I attempted to pull them on for the first time this year. I performed near acrobatics, jumping around, like I was doing a rendition of a tribal dance, trying to pull those suckers on and keep my pants down at the same time. I ended with my jeans squished up around my knees, and was squeezed in enough to feel like that kid from the Christmas Story movie when he is in his snow suit. Good luck bending over! I pulled them back off, ran out to the barn and fed the ponies. It took me about 10 minutes and I was too cold by the time I finished. I was also a little disoriented because I had a hat and neck gator on, with just my glasses sticking out. And all that warm air leaking from my head and neck had my glasses fogged up so I couldn’t see, so I would pop them up and then the horses were all blurry. This is my first winter fully healed from a pretty intense riding accident and my right knee, leg, ankle and foot were aching terribly. There is also something going on with my teeth (I broke down and called the dentist this morning to set up an appointment) and the cold air was making them throb. Loss of vision, being dressed inappropriately for the extreme cold, stiff achiness down one lower appendage and my teeth throbbing added up to too much. After finishing the task of feeding, I jumped in my truck, and drove straight to the tractor store where I bee lined to the coveralls section. I was happily surprised to discover that they have lady’s cut ones now, which is fantastic. Being equipped with womanly hips, I found the men’s cut ones a bit awkward in that region when I got my last pair, and they have remedied this with the ladies line. The Tractor store brand, CE Schmidt, which is basically a Carhartt knock off, also had a matching line of ladies cut coveralls. They are even in the same girl friendly colors the Carhartt line is in of pink, purple, raspberry and the standard non-girly brown. I was pretty set on brown, as I am not such a girly colored person, and although I do like pink, I like it in a small quantity mixed in with a large quantity of dark blue or some other less frilly color. And really, I just don’t think I can pull off full body pink with horse dirt and poo all over it. Being a very color oriented person, I really wish they had them in navy blue, which is the color just about everything I own is in, but that was not an option. 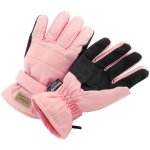 In the end, I walked out of the store with a pair of purple Schmidt coveralls, which are totally going to throw off my personal color scheme, and the very last pair of heavy insulated semi-matching gloves, which are pink and one size too big. Being after the holidays, and on sale, the size and color selection just didn’t work out to my apparently, too high expectations. 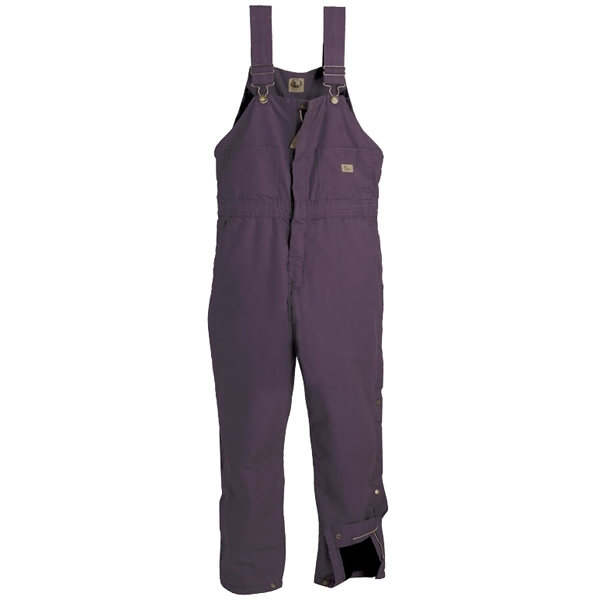 After that, I laid around the house in my new coveralls, looking like a big warm purple grape, all evening. It should be obvious, but I am still amazed every year at how much of a difference being dressed appropriately for the weather makes. And with all the advanced clothing technology that have been coming out the past decade or so, there really is no excuse to not be outfitted properly. 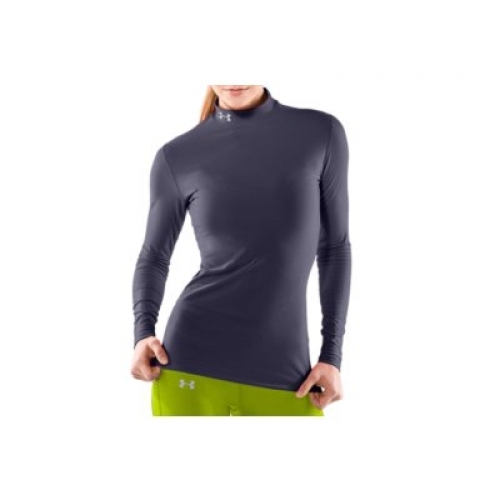 Equipment like the mock turtleneck cold gear shirts Under Armour sells are an outstanding bottom layer and can make the difference between comfort and disaster during a day outside in the cold. I am actually looking forward to doing some barn work tonight, dressed for the weather, and I might even put my contacts in to help feel a little less disoriented.